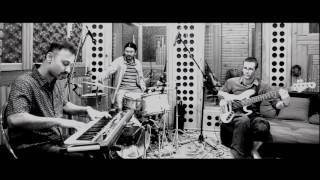 Abhind is a jazz trio founded by its bassist Pierre-Antoine Lasnier who creates original compositions to express his inner feelings and his journey through life from France to India. 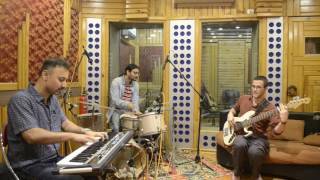 The band is composed of Shonai on the piano and Aniruddh Saha on the drums. Abhind's music is multiple and cannot be reduced to a single format or a particular shape as it is the description of an around the world journey. It transcribes the multiplicity of life, emotions, people and places with a documentary shape through sounds. The first album of Abhind, "From Kolkata", represents the first part of the depiction of this journey.